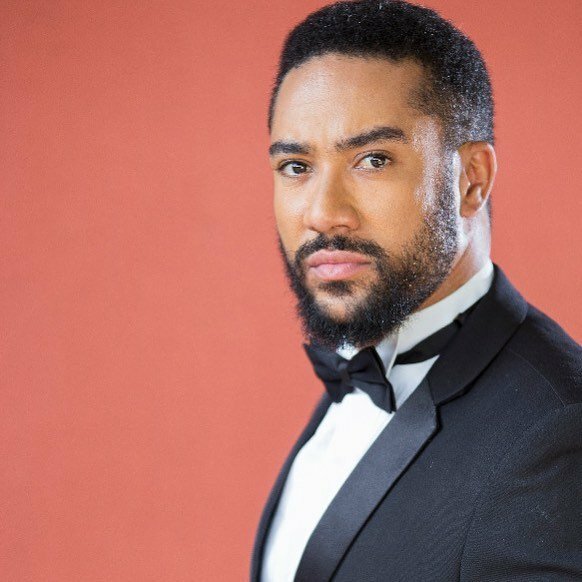 Celebrated actor and Preacher, Majid Michel has sent a vital message to ladies.According to the awards-winning actor, ladies should stay away from men who don’t follow God. This, he added is because, such men don’t know what real love is. Majid Michel who is now a man of God posited that such relationships are bound to fail. He maintains that a man must be following God before he can be fit to lead. Majid’s piece of advise follows a photo he shared of himself on his Instagram account with three gorgeous ladies.